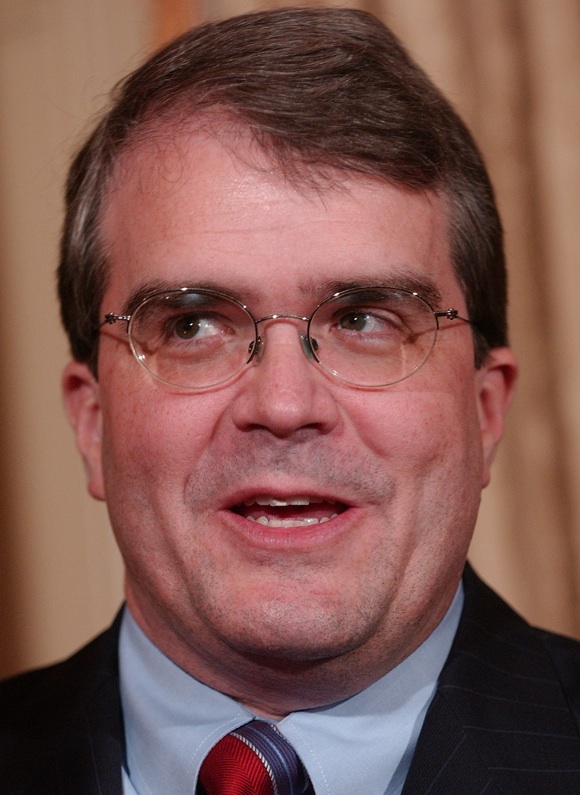 A House staffer learned, after sharing what sounds like a terribly uncomfortable elevator ride with Rep. John Culberson, that not everyone in Washington appreciates our museum-rich landscape. According to our source, the Texas Republican opened up about his disdain for niche memorials, monuments and the like while shuttling from the basement of the Capitol to the second floor for votes. Rep. Doc Hastings, R-Wash., purportedly sparked the jarring conversation by needling Culberson about always “asking the tough questions” in GOP conference meetings. Per the tipster, Culberson immediately launched into an anti-expansionist rant during which he questioned the need to carve out additional showplaces for African-Americans and Latinos — arguing that no one is clamoring to immortalize the struggle of the Czech-American immigrants that presumably populate his western Houston district. For what it’s worth, Culberson appears to be losing this fight. Construction on the National Museum of African American History and Culture is already under way (projected to open in 2015) along Constitution Avenue Northwest. And the House is taking the incredibly brave step of considering a bill authorizing a commission to study the merits of maybe, one day, green-lighting the construction of a permanent home for the nearly 20-year-old National Women’s History Museum project . Culberson spokesman Stephen Worley told HOH his boss’ biggest beef with museum creep is the financial commitments involved. That must come as a relief to Miller, who our tipster said stood stone-faced throughout Culberson’s spiel. “Creating a commission, which would be paid for and maintained entirely with private funds, to study a future museum is an important step towards memorializing America’s memory of the deep and enduring contributions women have made. It is especially important to fully explore how such a museum would integrate within our existing Smithsonian Institution,” the House Administration Committee chairwoman said in a release following her panel’s endorsement of enshrining the combined efforts of American womanhood that her staff sent along to HOH. Hastings did not reply to a request for comment.